Diseases are something which are disliked by everyone. It is like a horrific thing which everyone wants to stay out with! But, liked or disliked this very thing attacks us in some part of life; may be minor or major. Few decades back, there was the presence of diseases but only few were attacked; and suffering was not a big deal as it was cured in no time. What happened that remarked such as great difference? We will be talking about one of the commonly seen disease “Cervical Spondylosis” and its herbal cure. Cervical Spondylosis is a degenerative disease of cervical region of the spine. It result from degeneration of intervertebral disc and consequent pressure on the cervical nerve roots or cervical spinal cord. It is an arthritic process involving the vertebrae, and is often associated with osteoarthritis in the rest of the skeleton. It appears between the centre of the spinal vertebrae and neural foramina. It mostly occurs when the space between two adjacent vertebrae narrows, compression of a nerve root emerging from the spinal cord gets weaken. The spine is the vital part of the back which keeps you erect and straight. The supposed gap between them allows one to bend, sit and turn body in different postures. It is made of 24 blocks of bone piled one on top of the other. It is sandwiched between these bony blocks; and cushioned of cartilage and elastic tissues which are called Invertebral discs. muscle spasm and many more. Depression can also be the cause of these problems. 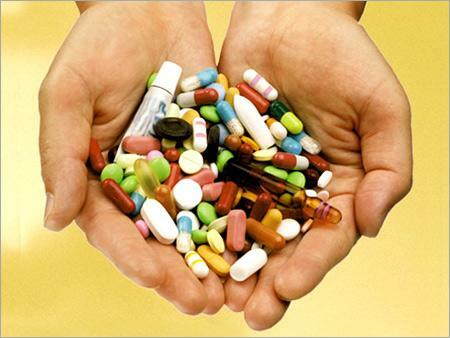 Allopathy also called Modern medicine which implies with certain drugs, injections, surgeries, transplants and many more. 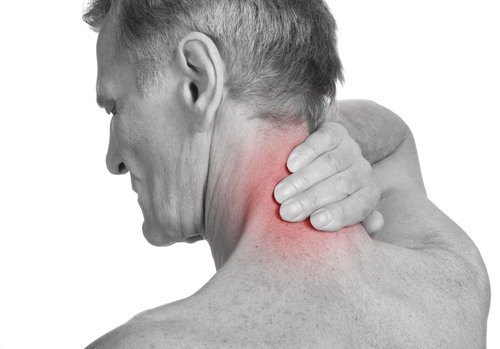 In case of Cervical Spondylosis, physicians will provide you certain anti-inflammatory drugs, analgesics etc. There are certain ointments also available which is helpful to reduce the pain. In chronic cases, surgeries are also advisable. Many surgical processes are available which is meant to cure the deformities; sometimes the portion of invertebral discs is also removed to make the vertebrae normal again. Stand in a straight position with head erect and facing towards. 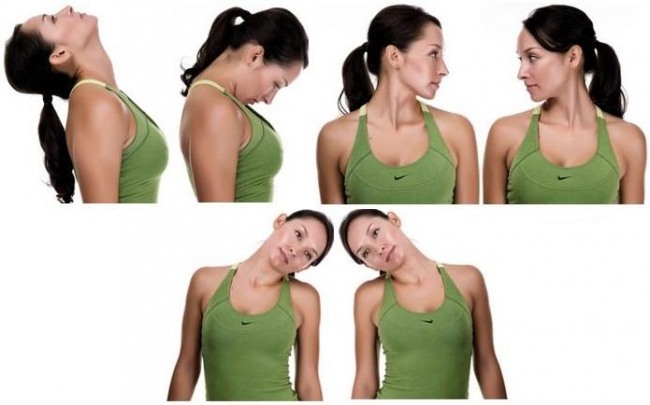 Move it upwards and downwards for 5-5 minutes. Now, turn it left to right and right to left for 5-5 minutes. Now, rotate in a circular and anti-circular motion for 10-10 minutes. You can do it 3-4 times for better results. The picture given above will helps you to understand well. Now, we will be talking about one of the most efficient cures called ‘Herbal cure’. It is free from any painful procedures and helps to erase the deformities. Garlic is highly beneficial for Spondylosis. One should include an ample amount of garlic in his/her diet. Take a cup of mustard oil and 5-6 chopped garlic buds. Cook till the garlic turns black. Cool it and store in a bottle. Apply this oil on the affected area once a day. It gives immense relief. Take a glass of water with lemon drops and common salt in it; take this twice a day. It is also an efficient remedy. A piece of chebulic myrobalan or Harad taken after meals also gives quick relief. Yogasanas like Bhujangasana, Salbhasana, Shavasana and Vakrasana is good for this. Minor exercises should be included in your daily routine. Before going to bed , take a glass of warm milk with a teaspoon of turmeric powder in it. After waking up, drink 4 glasses of water; it helps to avoid the disorder. The patient should take an adequate amount of Vitamin C, D, phosphorus, potassium, calcium and other trace minerals. First and foremost, avoid the sedentary lifestyle. Make yourself active and free from anxiety. 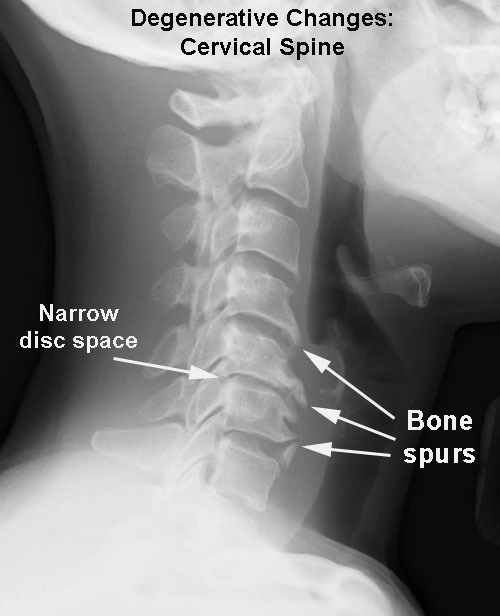 Over exertion of pressure may also lead to Spondylosis. Keep yourself free from stress and depression; through this you will be able to stay fit. The patient should avoid fatty , spicy and fried foods. Sour curd, candies, tea and coffee is poison for the sufferers. Those who are habituated with alcohol and smoking should give up completely. Processed foods are not good for the sufferers. One must visit a doctor in the pre-stage only; if the case persists then it can be difficult to control. p style=”text-align: justify;”>So, in this way we saw the description of ‘Cervical Spondylosis’. The best thing is prevention. Keep yourself prevented from such disorders and live well.